The City of Beverly Hills is offering an outstanding career opportunity for a strategic and forward-thinking Human Resources professional to join this world-class organization. 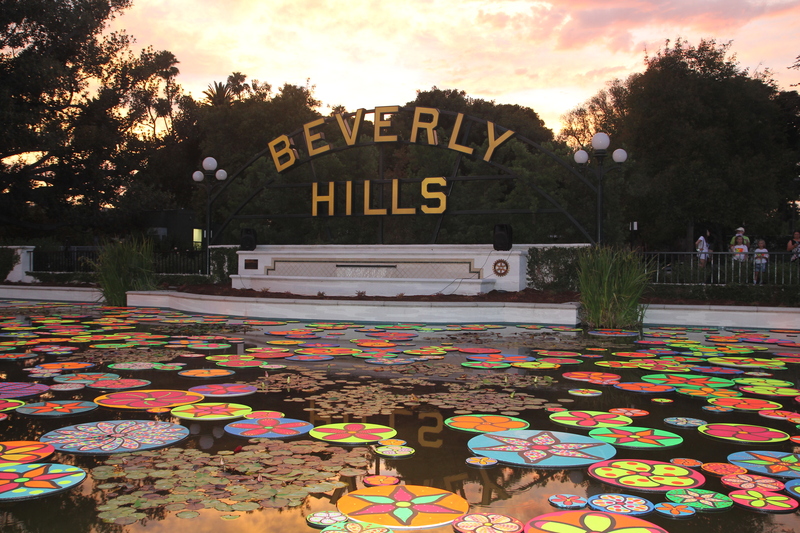 With an annual budget of approximately $475.5 million for all funds and approximately 1,080 full-time and part-time employees, the City of Beverly Hills has a long-standing reputation for providing superior customer service to residents, businesses, and visitors. The Assistant Human Resources Director is responsible for assisting the Director of Human Resources in managing and directing the Human Resources Department; to plan, organize and direct the activities of the Human Resources and Risk Management Divisions and to provide highly complex staff assistance to the Director of Human Resources. The Assistant Human Resources Director has 2 direct reports (1-Risk Manager and 1-Human Resources Manager). A Bachelor’s degree and 6 years of increasingly responsible experience including a wide range of human resources functions are required. Experience should include a minimum of 3 years of supervisory and management responsibility. Specific experience in a California public entity is highly regarded due to the emphasis in employee relations, labor relations, and grievance/disciplinary procedures. An advanced degree and related certifications in human resources or labor relations will be a plus. Annual salary for this position will be $151,968 to $189,960 plus an excellent benefits package, including CalPERS retirement.